Who was William the Conqueror? How did he invade England? Who fought in his army? 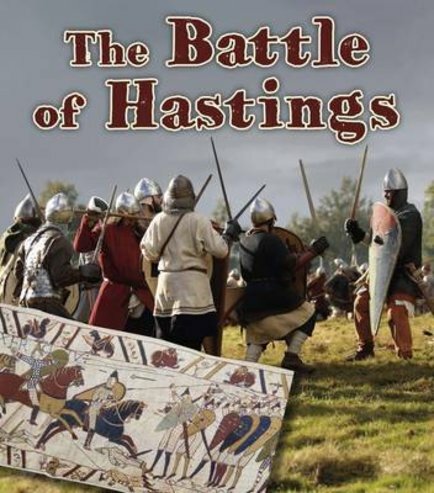 Stand on the frontlines of the Battle of Hastings to see what happened on a day that transformed Britain. Take a look at the ships, soldiers and archers that William used to defeat King Harold. Learn how the battle unfolded, and shudder at Harold’s gruesome death. Then find out how William’s victory changed medieval England forever.